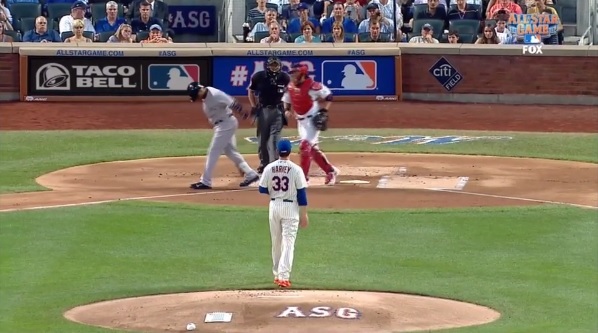 The 2013 All-Star Game did not start off as many Mets fans hoped, as their phenom, Matt Harvey, gave up a double to the Angels’ Mike Trout to lead off. 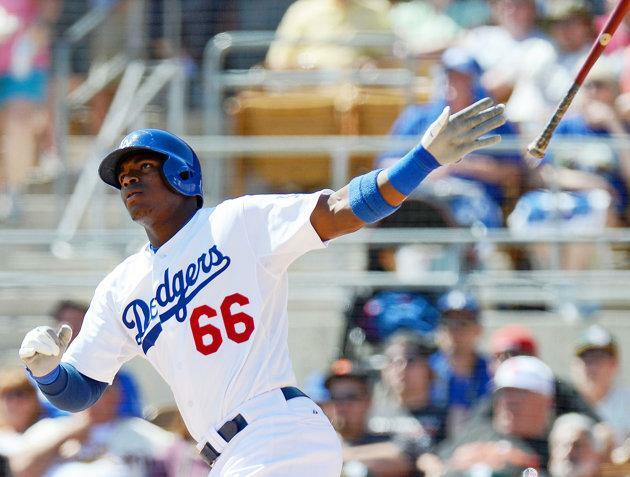 Yasiel Puig and the All-Star Game: Does He Deserve To Make It? A hot topic this week has been whether or not Yasiel Puig, the Los Angeles Dodgers phenom, deserves a spot in this month’s All-Star Game. Many point to just a hot month and a lack of experience as reasons why he should not be allowed to join.